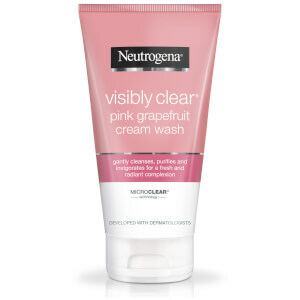 Introducing NEUTROGENA® Visibly Clear® Pink Grapefruit Facial Cleansing Wipes. 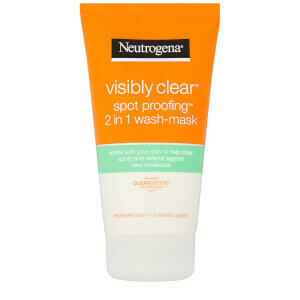 Each ultra-soft wipe clears dirt, impurities and makeup to help to prevent breakouts without overdrying skin. 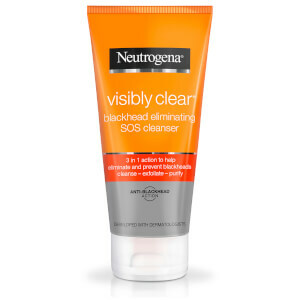 Specially formulated to help prevent blemishes. Unfold wipe and gently wipe over face taking care to avoid the eye area, until all impurities and dirt has been removed. Dispose in the bin after use. [PR-016317], Aqua, Alcohol Denat., Butylene Glycol, Salicylic Acid, PPG-26-Buteth-26, PEG-7 Glyceryl Cocoate, Sodium Hydroxide, PEG-40 Hydrogenated Castor Oil, Benzoic Acid, Menthol, Disodium EDTA, Phenoxyethanol, Parfum. After 2 weeks my skin is smoother with less blemishes. At night I cleanse with cotton wool and cleanser lotion then use a wipe on my face. 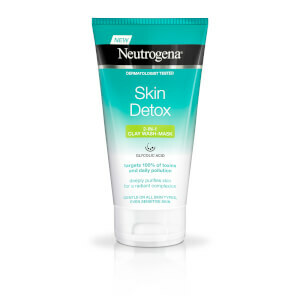 It makes my skin feel fresh and like it can breathe. As soon as I used them they made my face sting and the next day my skin was dried out and red. I bought these a couple of months back as I use the moisturiser of the same line, and was bit disappointed. They work well to remove skin makeup and oil, and smell lovely, but are way too strong for eye makeup removal! They made my eyes sting when I was cleaning the skin around my eyes - let alone actually trying to remove eye makeup. However, if you don't wear eye makeup or wouldn't use these for that purpose, they are fine.